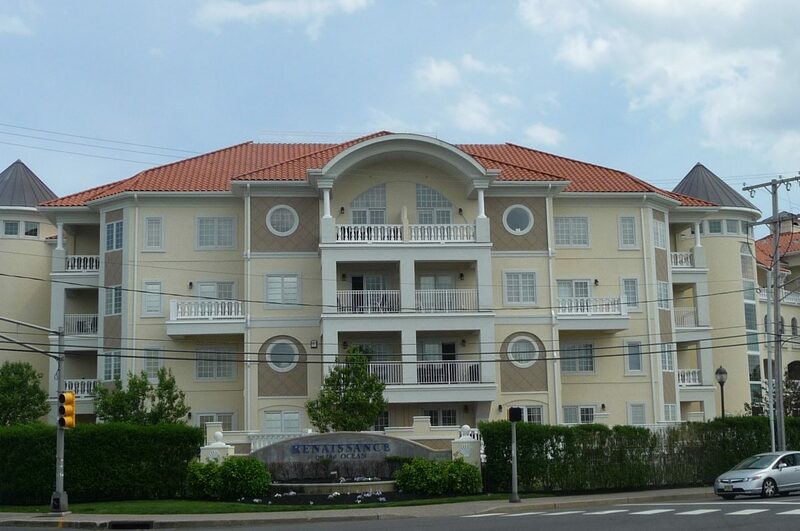 Renaissance is a gated, pet-friendly community of 54 apartment style, 26 townhouse style and 6 stand alone condominiums located on the beachfront in the West End section of Long Branch. Built in the early 2000's, the apartments range in size from just over 1900 to just under 2700 square feet, the townhouses range in size from just over 1900 square feet to just under 2500 square feet, according to tax records. The six beachfront stand alone homes range in size from approximately 3000 to 5000 square feet. Community amenities include beach access, a heated pool, a tennis court and a recreation building. 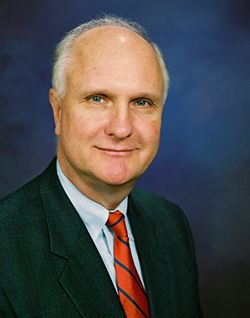 "Very professional, knows the market very well and you can trust what he tells you. Sold my house in about two weeks and I am very happy with the ... more "
"Rich was professional and easy to work with throughout the entire process of buying our condo. He was responsive to our questions and responded to ... more "